The Britannia Hampstead Hotel is quietly located within walking distance of the famous shops and continental cafe bars and restaurants of Hampstead Village, St John's High Street, Primrose Hill and Belsize Park. The West End theatres and London's many attractions are easily accessible, by the public transport. The Britannia Hampstead Hotel features 103 well appointed bedrooms including many modern comforts at your disposal. The conservatory style restaurant provides a comfortable and atmospheric setting in which to enjoy fine cuisine. 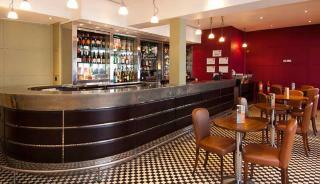 And the adjoining lounge bar provides a romantic meeting place, popular with guests and local residents alike. There is chargeable, limited parking under the hotel and on street parking between 6pm and 9am. This charming hotel boasts a strategic setting in London. 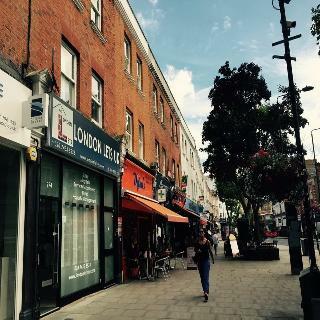 The property is just a 3 minutes' walking distance away from Finchley Road underground, which offers ease of access to many areas of the city. The property is just a 2 minutes' walk from Finchley and Frognal rail station. ExCel Exhibition Centre and London City Airport are located just a short train journey away. Ideally positioned to suit business and leisure travellers, this hotel is sure to impress. The guest rooms provide a high level of comfort and convenience. Guests are invited to enjoy a hearty, English breakfast in the mornings, for a superb start to the day. A spacious lounge and bar area is available, where guests can sit back and unwind at the end of the day. Just a few minutes' walking distance away from West Hampstead Station, this property is ideally placed in the city. Guests can enjoy ease of access to the bustling city centre, where culture, history and entertainment abound. A wide range of shopping, dining and entertainment opportunities can be found in the area. This establishment offers beautifully-designed studios, fitted with modern conveniences. The suites cater for the needs of discerning business and leisure travellers. Each suit has been designed to offer valued guests the ultimate in relaxation, comfort and convenience, in a great setting. This hotel is situated ideally close to the M1 and M40. The centre of London is about 15 minutes by either car or tube. Shops, boutiques and restaurants are to be found close by. This 5-storey hotel comprises a total of 40 single rooms and 30 double rooms. There is also a bar, a public Internet terminal and a restaurant available for use. Guests arriving by car may make use of the hotel car park and garage facilities. 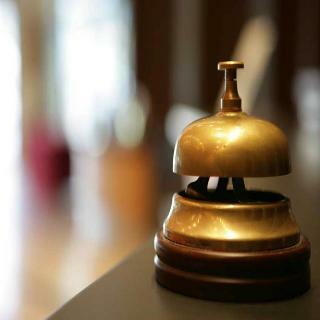 Room and laundry service as well as medical assistance complete the offer. All rooms include an en suite bathroom, a hairdryer, coffee and tea making facilities, a direct dial telephone, a minibar/ fridge and a hire safe. This unpretentious hotel is located in Hampstead. A total of 83 accommodation units are available for guests' convenience at Express By Holiday Inn London-golders Green. This is not a pet-friendly property. Nothing positive to write about this location, in fact if it was possible to score zero's I would. The title of the review if this site would allow it would be "So NO - So Awful".